You know all is good in the world when F&B get to participate in blog reviews. 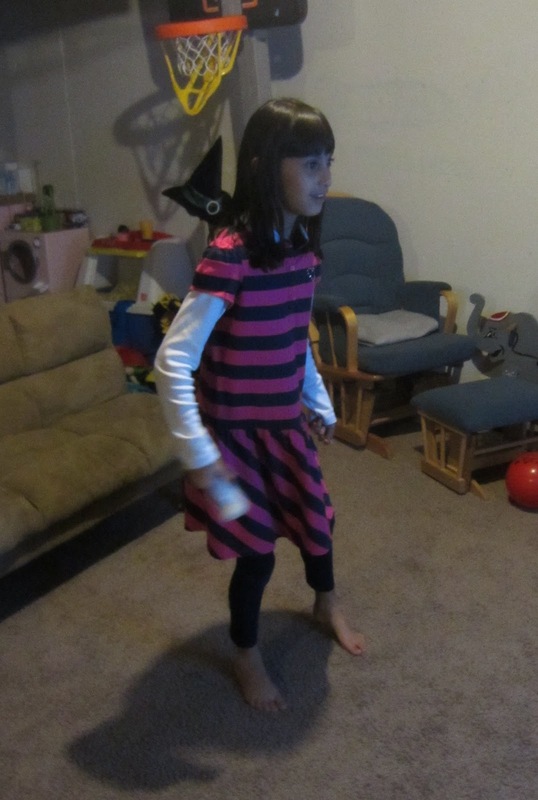 Since we don't use the Wii all that often, they're even more excited when we happen to get games for them to test out for me. And I'm always happy when they are at least active games like the Just Dance series. The Just Dance Disney Party was no exception. Truthfully, I may have liked it a little bit better, because I knew all the songs. 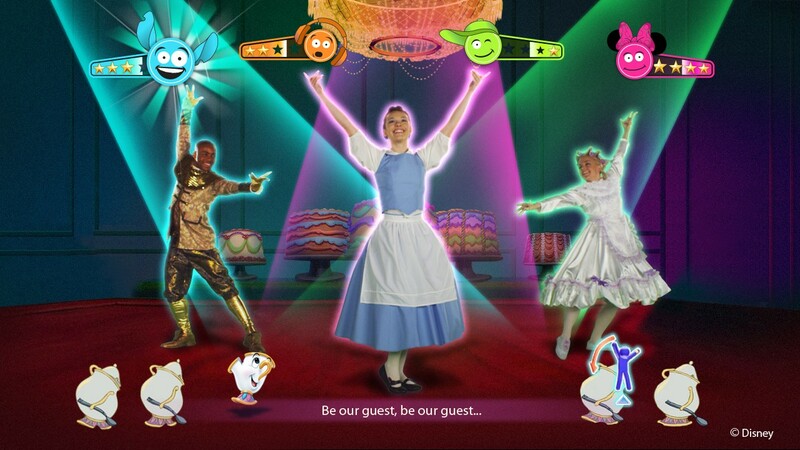 Who doesn't love "Be Our Guest" from Beauty and the Beast, "Under the Sea" from the Little Mermaid, and "The Bare Necessities" from the Jungle Book? They're cute, kid friendly, and everyone knows the words! However, the highlight, at least in our family, was the inclusion of the Disney Channel songs, in particular "Squirrels in my Pants" from Phineas & Ferb. 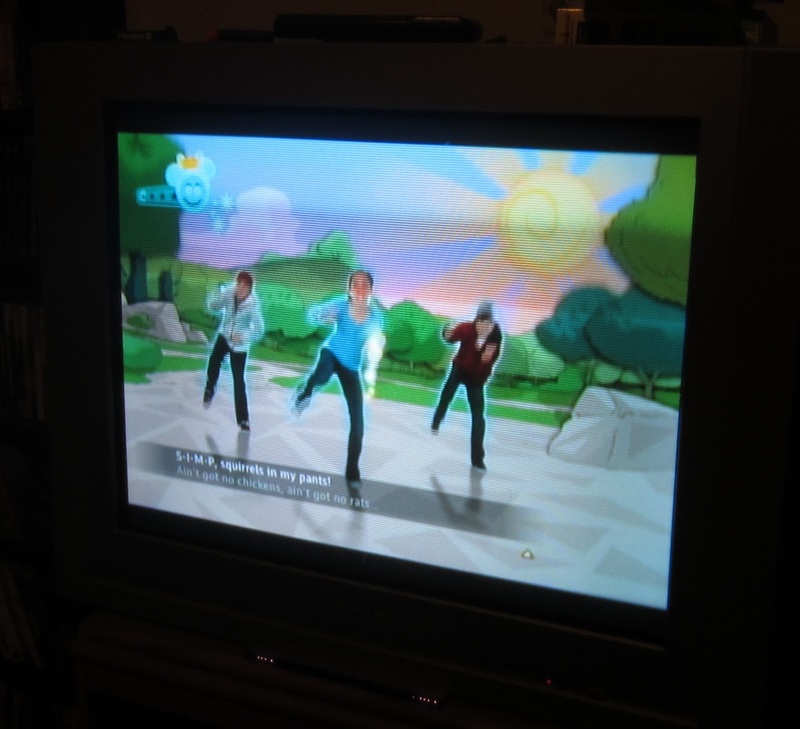 We are big Phineas & Ferb junkies, so we would have been happy with an entire Phineas & Ferb dance party game. Since that isn't really the target market, at least we have a Phineas & Ferb song to enjoy. Faith and Ben also loved the game. 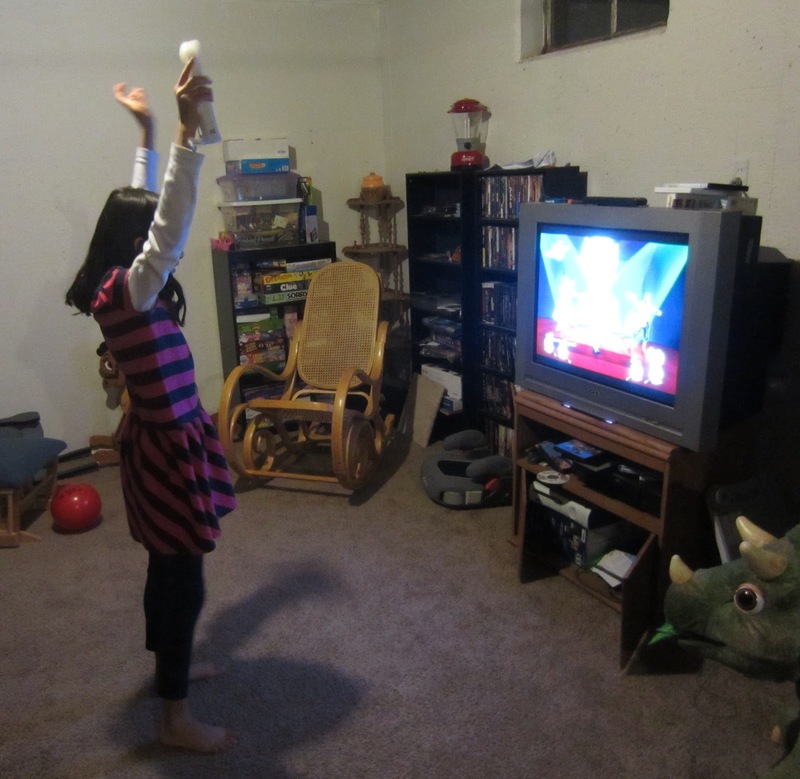 After playing Just Dance 4 for our last review, they both said that this one was a little bit easier for kids. I'm not sure if it's from knowing the songs to begin with or if the moves are just a little bit simpler, but they are having so much fun with it. I actually think, especially with the additions of Phineas & Ferb, The Jungle Book and similar movies/songs, that it had more appeal to a younger boy, compared to some of the others we've tried out. Faith's BFF has been here again to test it out too and it's gotten rave reviews from her as well. Got to love a game that gets all the kids up and moving!